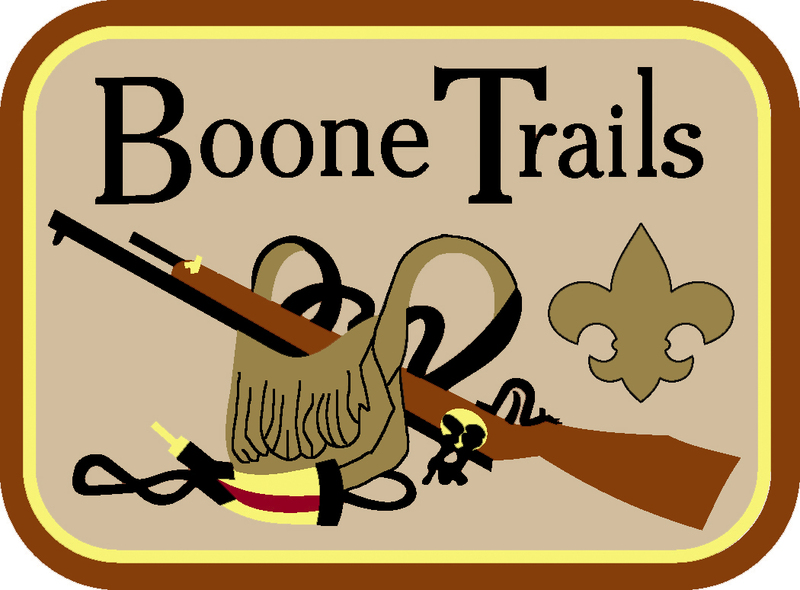 Please join us February 21 at 7 p.m. for the 2019 Boone Trails OA Chapter Banquet. Please note, check-in begins at 6:30pm. Dinner and dessert is included. The cost is $11 per person with online registration and $15 per person at the door.